We agree Taylor, you need help! 4. 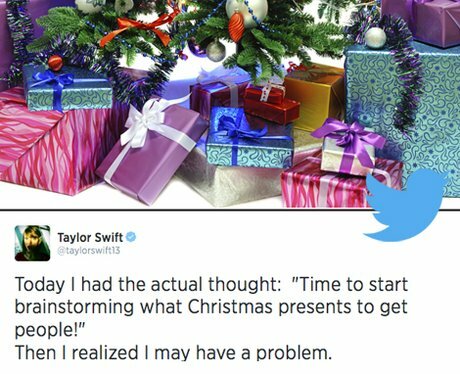 We agree Taylor, you need help!